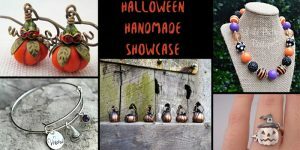 This year for the holidays shop handmade for everyone on your Christmas list! 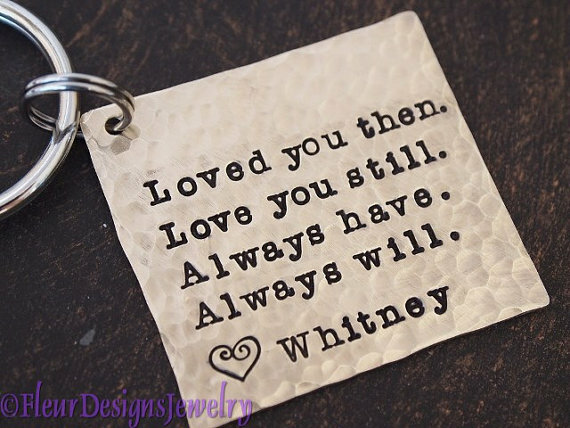 Personalized jewelry and keychains make wonderful gifts for your loved ones. 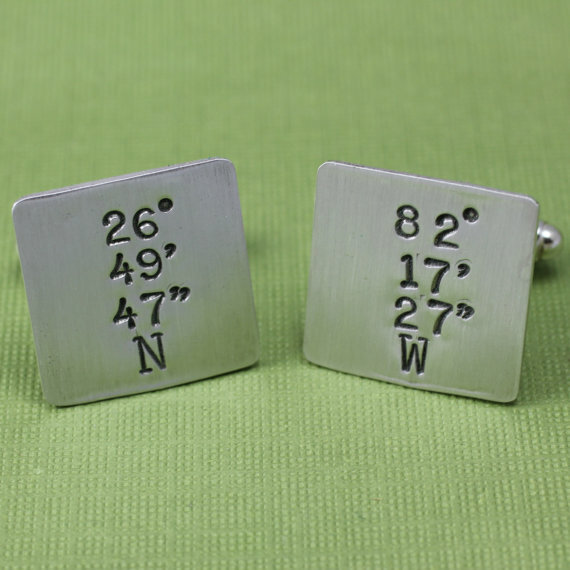 Commemorate an important date, coordinates to an important location, or names of loved ones with personalized pieces. 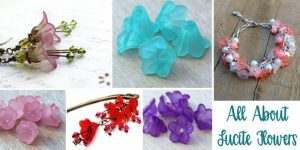 These make great gifts for moms, grandmas, dads, really anyone! For your dad, uncle, husband, or grandpa, try these personalized cuff links. 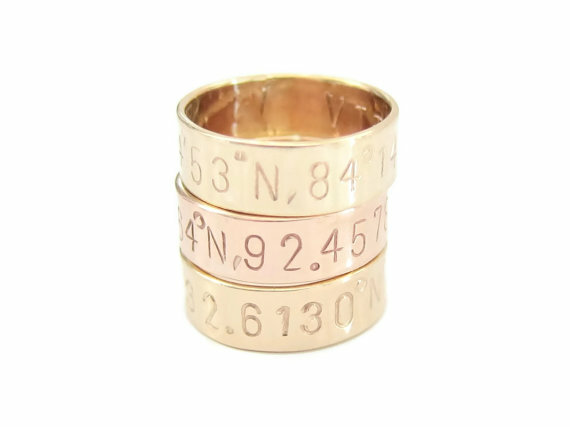 They are hand stamped with coordinates of an important location, or you can add dates, initials, or names of family members to them! 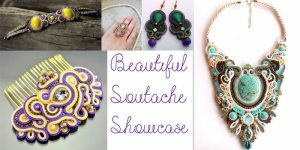 Get them from Anna Ourth Jewelry on Etsy. 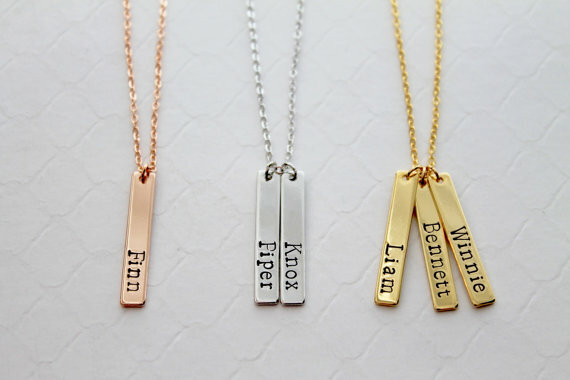 For your mom, wife, aunt, or grandmother try a personalized name necklace with the name of her children. The vertical bars are modern and cool without being bulky around her neck. Get them from Jewelry VV on Etsy. 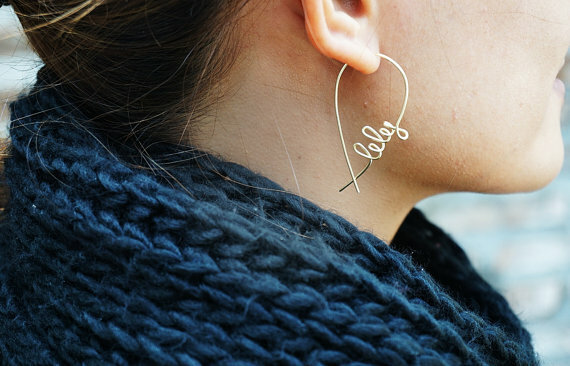 These personalized earrings are really cool and modern, perfect for a young lady or anyone who loves really unique jewelry. 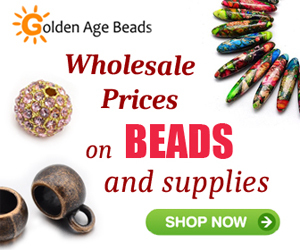 Handmade with high quality wire, these earrings are custom made with a name of your choice. Get them from Henju on Etsy. Bracelet stacking is still a big trend so let your loved ones jump on the bandwagon with a beautiful handmade bangle. 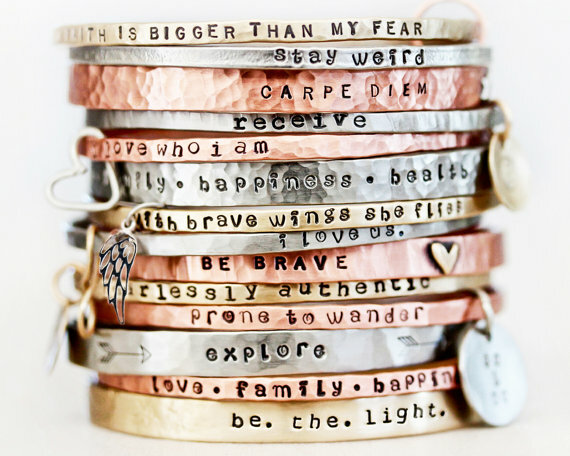 These stacking bracelets come in a variety of different finishes with beautiful mantras to inspire positivity. Get them from Amy Waltz on Etsy. If you have a loved one who loves their rings, take a peek at these custom coordinate rings. Commemorate a wedding location, hometown, or birthplace in 14 karat gold. These would also make amazing anniversary presents! Get them from The Modern Bazaar on Etsy. If you or a loved one aren’t so into traditional jewelry, but prefer a more beachy vibe, try a personalized anklet. 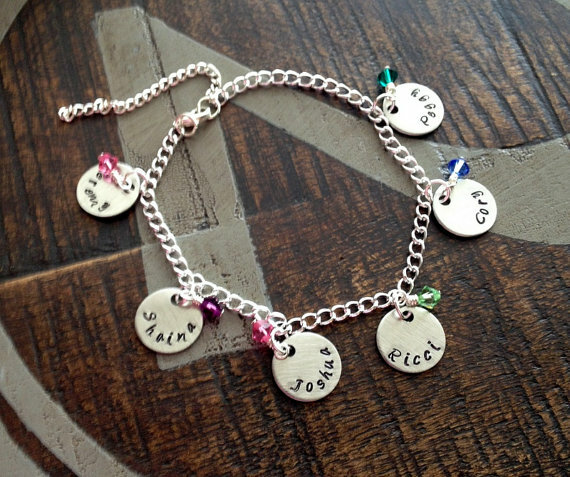 This particular one is customized with handstamped charms with loved one’s names and birthstone charms. 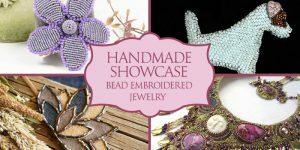 Get it from Blue Eyed Jewels TX on Etsy. 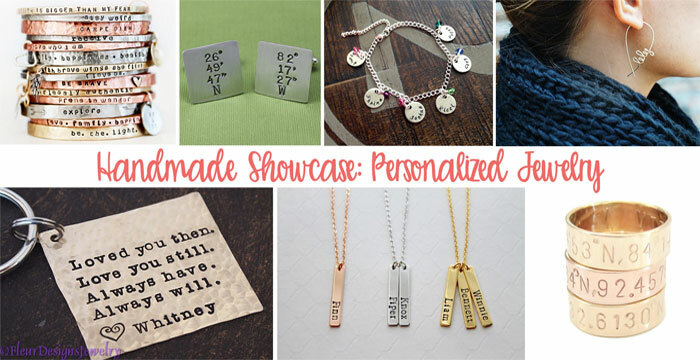 For someone who isn’t a jewelry fan, but you still want a personalized gift, try this custom hand stamped keychain. Make it with your own custom message to celebrate your relationships. 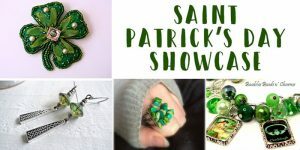 Get it from Fleur Designs Jewelry on Etsy.